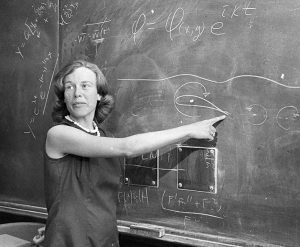 Sheila Widnall, Institute Professor and Professor of Aeronautics and Astronautics, courtesy of MIT Museum. Thanks to the generous support of Barbara Ostrom, class of 1978, the MIT Libraries have launched a Women in Science and Engineering@MIT archival initiative. Building upon the existing collections in the Institute Archives, the Libraries will acquire, preserve, and make accessible the unique personal archives documenting the careers of MIT’s female faculty in science and engineering. We are excited to provide more resources and help to researchers of all disciplines who are seeking information about women in science and engineering at MIT. Stay tuned for more! 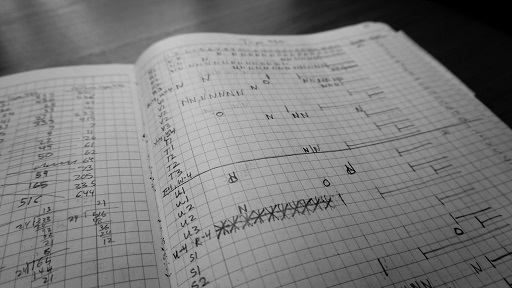 Lab notebook from a professor’s personal archives. Institute Archives & Special Collections.